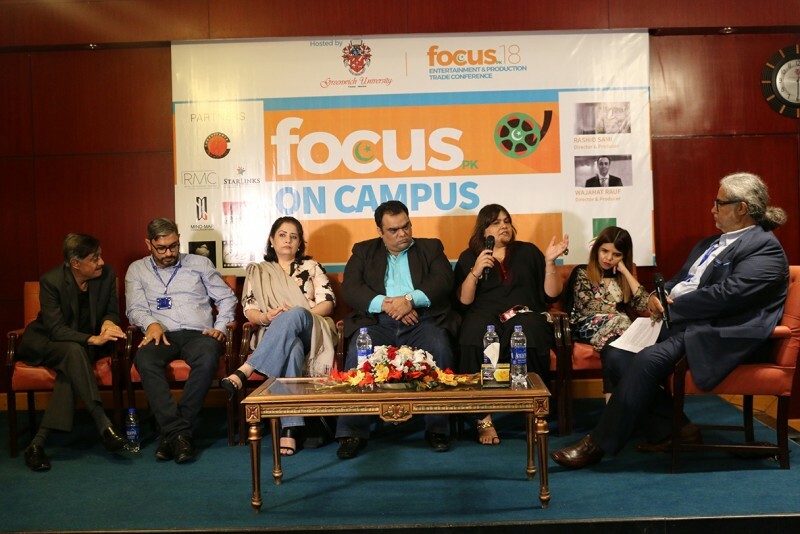 Karachi: Focuspk on Campus was hosted here today at Greenwich University, courtesy the university and Focuspk, a production and entertainment trade conference. The well-attended programme comprised a speaking session and two workshops, and was one of a series of similar gatherings to be held at various campuses through the year. Students of Greenwich as well as the media attended the event. 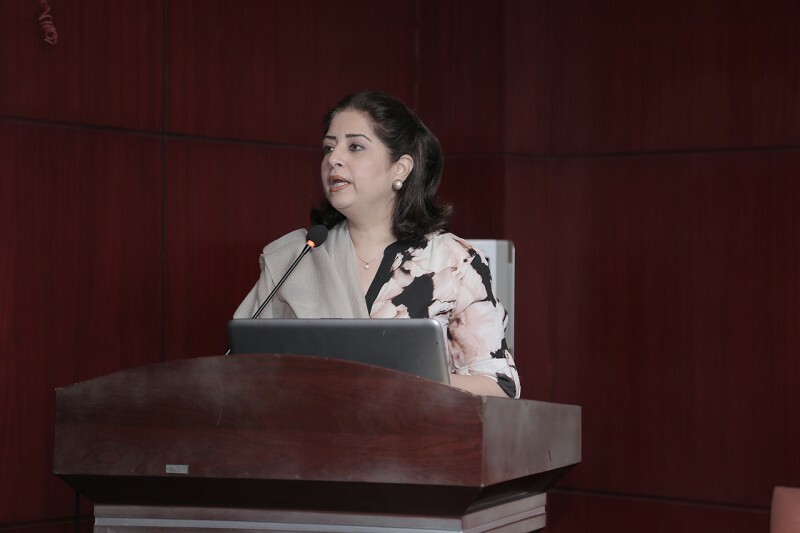 Atiqa Odho, founder and chairperson of focuspk gave an opening speech and shared the reasons behind conducting these workshops. This was followed by a speech by a representative of Greenwich University. A speaking session on children programming followed, moderated by Rashid Sami. 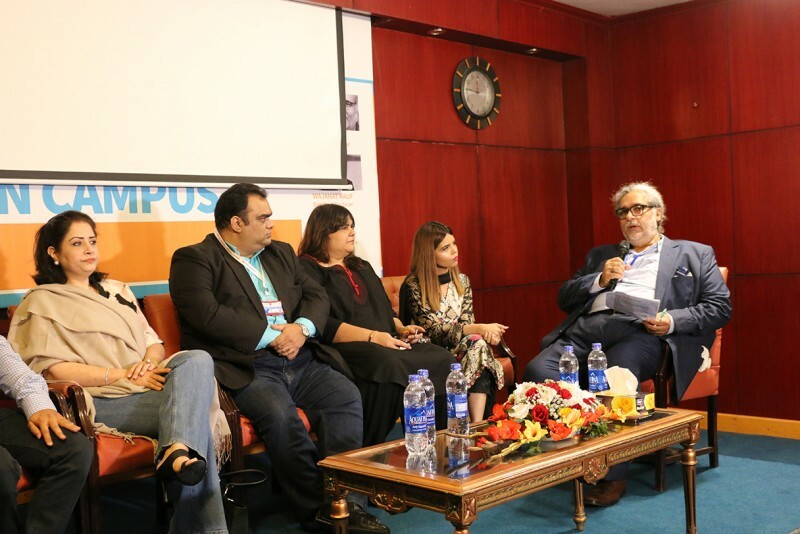 The eminent speakers were Omair Alavi, Ayesha Jalil, Kumail Ali Shareef, Batool Rizvi and Atiqa Odho. The second half of the programme consisted of two workshops. The first was on ‘Script to Screen’ conducted by Rashid Sami. 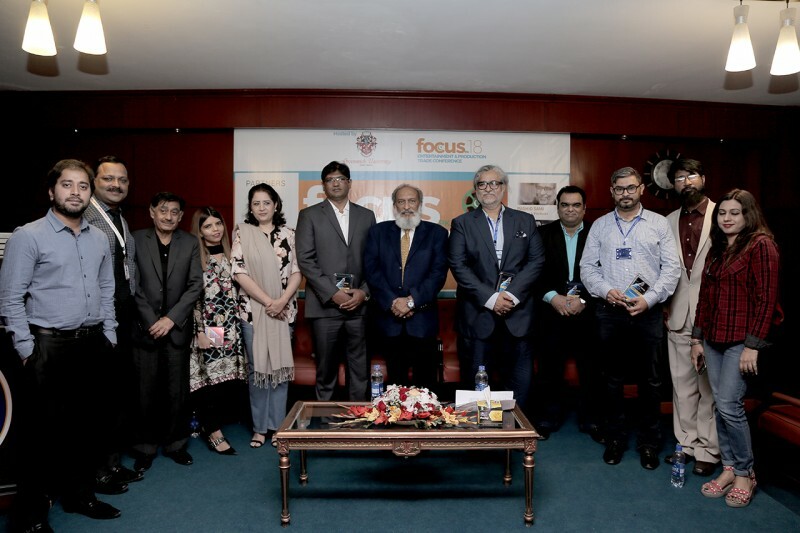 The second one was on ‘The Business of film: From Conception to Release’ conducted by Wajahat Rauf. The conference held at the university was a huge success and the participating students benefited greatly from it.